Hip-Hop Week officially begins on In Third Person! Of course we had to start with the N-O, T-O, R-I, O, U-S! On August 9th, 1994, Christopher Wallace released “Juicy”, the first single from his forthcoming debut album Ready to Die. The song would peak at #1 on the Billboard charts and is still cited as one of the greatest hip-hop songs of all-time. 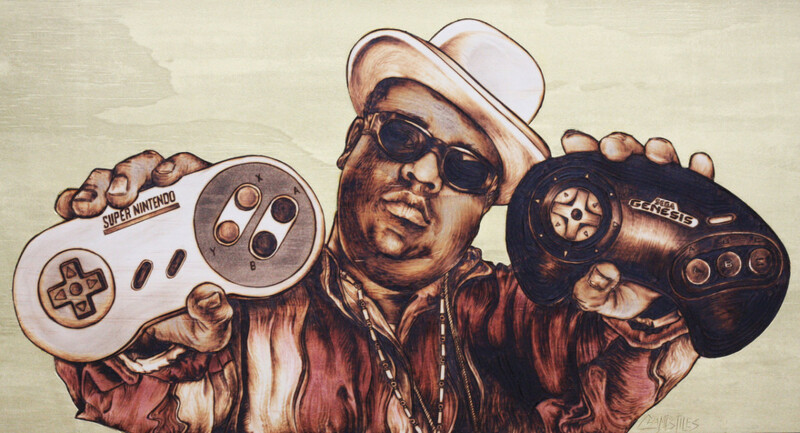 Though it may not have been the first time video games and hip-hop connected – and it certainly wouldn’t be the last – the Notorious B.I.G. yelled out what would become the most iconic video game reference in hip-hop, and quite possibly all of music. What is it about this line that continues to resonate today? Being associated with an all-time great rap song by an all-time great rapper goes a long way, but I think there’s a bit more to it than that. 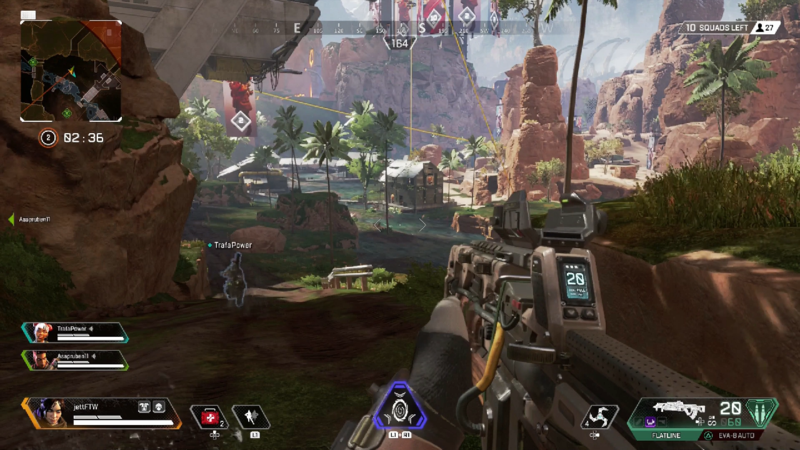 Seemingly out of nowhere, the makers of the Titanfall series surprised the world with Apex Legends. No, this is not the next real entry in the Titanfall series. Instead, this is a standalone battle royale game in the vein of Fortnite and PlayerUnknown’s Battlegrounds. My initial reaction before playing the game was to groan at the notion of Respawn Entertainment putting the Titanfall series on hold to chase the trends. While this statement may be true, it doesn’t mean that Apex Legends can’t be a quality title in its own right. Based on my limited time with the game thus far, it may be too soon to brush this off as money grab. This is it! Does Madeline have what it takes to finally reach the peak of Mount Celeste? And what will she do if she gets there?! One more time in the world of Celeste let’s go! Want to watch me live? 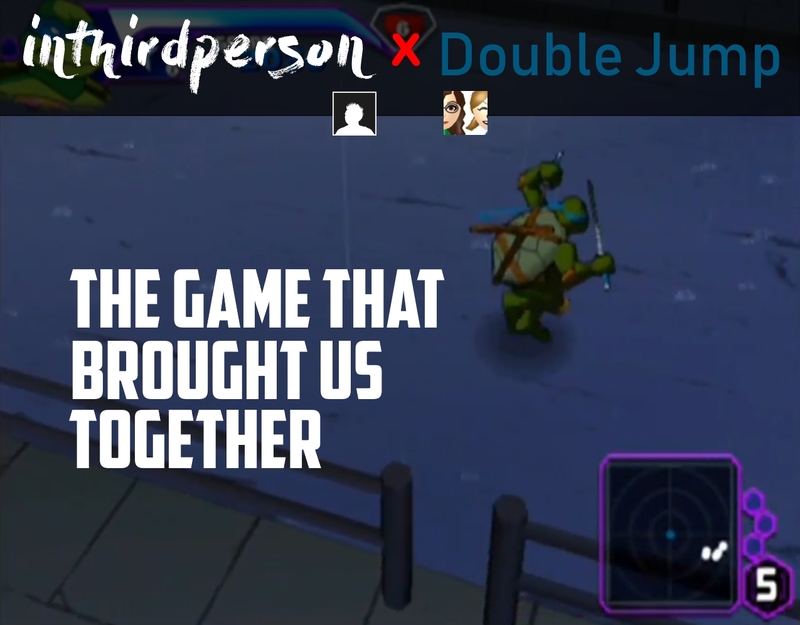 Follow me @ twitch.tv/inthirdperson! 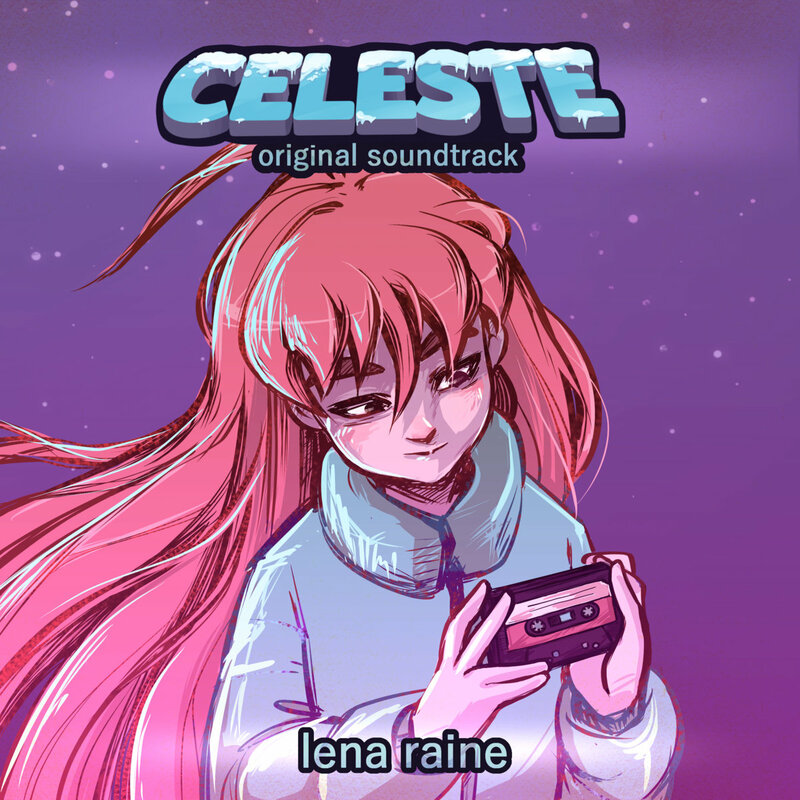 Buy the Celeste Original Soundtrack Now From Amazon.com! After a lovely fireside chat with Theo, Madeline directly confronts Part of Me. Is she making the right choice by attempting to divorce herself from her other half? Join me for the penultimate level in Celeste! Originally released in 2003, the self-titled Teenage Mutant Ninja Turtles game on PlayStation 2, Xbox, and GameCube does not have the pristine legacy of Turtles in Time. To its credit, it also doesn’t carry the infamy of their NES debut. Though I don’t know for certain, I get the sense that Teenage Mutant Ninja Turtles (2003) is one of many forgotten games with the Ninja Turtles name that probably deserves to be left behind. That said, life has a funny way of digging up the past. Join Kris, Rachel, and I as we talk about our separate histories with the game and how they collided in 2018! My rusty Ashe mostly gets wrecked in this set of Overwatch matches, but Double Jump and I have a great conversation about house hunting! Join us for a great chat on finding that dream home and please ignore my mostly-poor play! Even after numerous fails and getting stuck for far longer than I should, we found the strength within to power through the Mirror Temple in Celeste! This windy level in Celeste culminates in one of the most crucial scenes in the game! Breathe! We come across Mr. Oshiro and his hotel in third chapter of Celeste! I love how the mess in the hotel and the bags strewn about represent the emotional baggage that keeps Mr. Oshiro tied down to this hotel. One of the best levels in the game with phenomenal music that builds up with crazy drum solos! I apologize for the encoder crapping out towards the end of this clip, which threw my voice out of sync. Still trying to sort through that issue, but I think I’m getting closer to squashing it once and for all! We meet the “pragmatic” side of Madeline in this dreamy second chapter of Celeste! This level has some of my favourite music in all of video games, as well as the awesome chase sequence!